Much of the responsibility for the state of the dust-handling plant at the Medupi and Kusile power stations should be assigned to Eskom Generation rather than the contractor, says Jeremy Kirsch, MD of Clyde Bergemann Africa (CBZ). 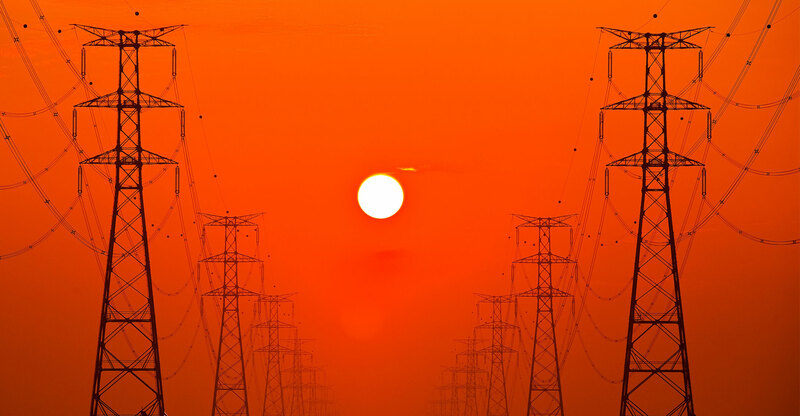 Kirsch on Monday responded to statements made by Eskom GM for group technology Titus Mathe on Friday at energy regulator Nersa’s public hearing about Eskom’s application for an annual 15% tariff increase for the next three years. Mathe gave details about “design defects” and “process and people issues” at Eskom’s two new power plants. He said the problems would cost R8-billion and take several years to fix. Among other things, Mathe referred to high ash accumulation at the dust handling plant as well as leaks, poor commissioning and lack of spares due to business constraints at the original equipment manufacturer. The plant requires more frequent maintenance, he said. CBZ is the supplier of the dust-handling plant at both Medupi and Kusile. It does the installation and supplies the spares. Kirsch confirms the high ash accumulation and describes the situation as “abysmal, embarrassing” and a huge environmental problem. Eskom should however also look at itself to find the reason for this situation, he says. Similar plants have been functioning well at Eskom’s Matla and Kriel power stations since the 1980s and have been successfully installed at several power stations in China. Kirsch explains that CBZ staff have been intimately involved in the running of the plant during the handover period to Eskom Generation, the division within Eskom that operates the units in the long run. 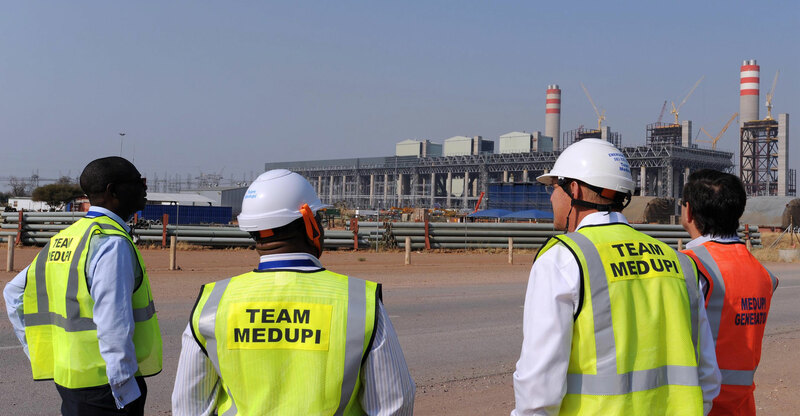 At Medupi Unit 6, the first of the new units to be completed, this handover period was nine months. At two subsequent units, with the first completed at Kusile, it was shorter. During this period, CBZ was responsible for operating the plant, monitoring the operations, responding to maintenance requirements and maintaining its own equipment. All went well, he says. 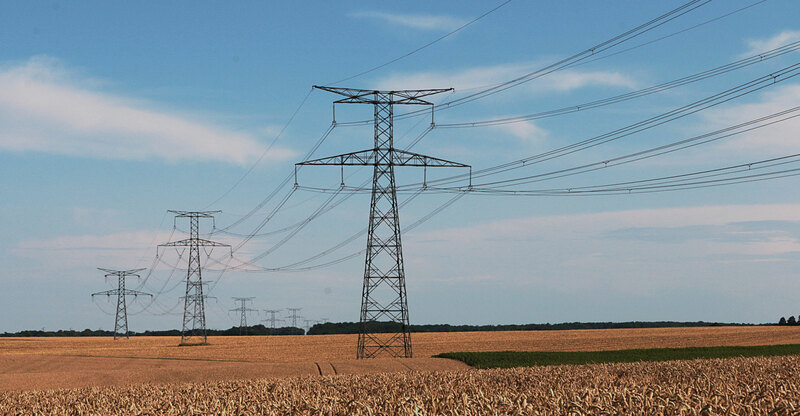 Once Eskom Generation took sole control, however, things started deteriorating, says Kirsch. He criticises the way Eskom staff operate the system. They put stress on the plant that could lead to increased wear and tear, equipment failure and blockages that could result in the non-functioning of the plant, he says. According to Kirsch, the Eskom operators sit in the control room and rely on the data relayed to them on the computer screens. “In addition to relying on the screens, one should also walk around and observe, look, listen, smell,” Kirsch says. Inadequate monitoring means one only picks up problems when they are significant, he says. After all, one wouldn’t ignore a funny sound your car is making even though the warning light on the control panel is not on, he says. When something does go wrong, Eskom is slow in doing the required maintenance, Kirsch says. “Ash is abrasive. It will grind things away quickly,” he says. Nevertheless, things are left for days while ash is being spewed all over. By the time the problem is fixed, the damage is enormous, he says. According to Kirsch, the quality of Eskom’s maintenance is bad. He says CBZ was hoping it would get the long-term maintenance contract as it does similar maintenance work for Eskom at eight of its other power stations. Eskom, however, decided against putting the contract out on tender and appointed its own subsidiary, Roshcon, which has been responsible for the maintenance on completed units since September 2015, Kirsch says. Problems at the fabric filter plant also place demands beyond its design requirements on the dust handling plant, Kirsch says. About Mathe’s statement that there is a lack of spares for the dust handling unit due to “business constraints” at CBZ, Kirsch says the company is indeed battling, but there is more to this than what Mathe lets on. When CBZ got the initial contract for the dust handling system in 2009, it gave Eskom a comprehensive quote for the spares it should need in the first two years of operation. Eskom did not buy the spares but, until a few months ago, has been borrowing spares from CBZ that were earmarked for the construction of the later units. CBZ even had to borrow spares from Kusile for Eskom to use during emergencies at the units in commercial operation at Medupi, Kirsch says. He confirms that CBZ now experiences pressure on cash flow, with the outstanding R170-million from a R240-million claim it submitted against Eskom at Kusile being a big contributing factor. “We have been trying to speak to senior people at Eskom since early 2017, because we have been losing R5-million/month jointly on Medupi and Kusile,” he says. He explains that the bidding for the original dust-handling plant contract was competitive and the margins slim. Contractors were never able to recover costs incurred due to delays caused by among other things protracted strikes at Medupi. Many subcontractors went out of business and when CBZ tried to replace them, bidders added a 40-50% premium to their quotes. Word travelled fast about the chaotic and commercially damaging conditions on site and they therefore built in a significant risk premium. He says part of the costing for the project was done on a fixed period, and with the job running more than twice the estimated 54 months, CBZ is indeed in serious financial difficulty. Against this background it leaves a sour taste that Eskom takes absolutely no responsibility for problems at Medupi and Kusile, but instead makes statements in public that reflect negatively on the companies that are already bearing the brunt of its badly managed project, Kirsch says.